Special Note: Remember me folks? 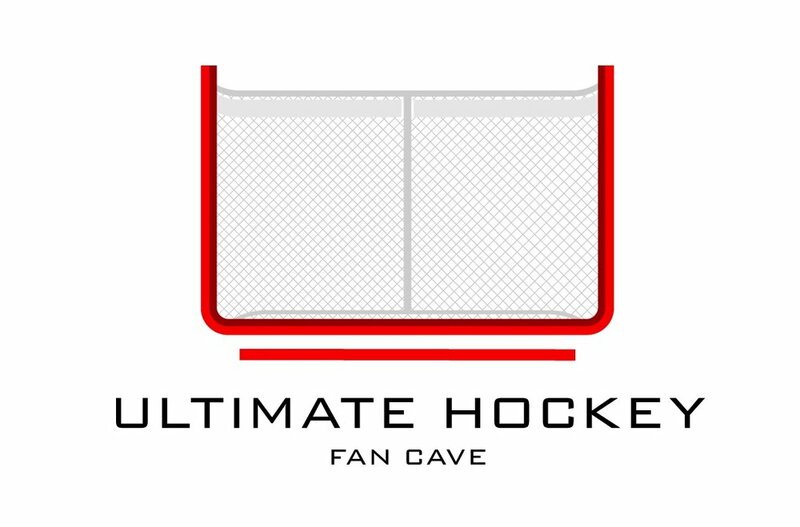 I was a blogger for this terrific Cave from July 2017 to September 2018 before moving my work over to WTP Sports. Well, I'm back and better than ever and ready to provide my passion and knowledge for all things puck. When it comes to watching sports live, there is noting better than hockey. The games are fast, physical, have a ton of action, and provide an electric atmosphere as a whole. Even people who are not into hockey will tell you that there is nothing in sports that compares to being at a hockey game. While a lot of hockey fans love going to NHL games, doing that sometimes does not work for everyone, especially those with kids. These days, going to NHL games is very expensive from tickets to transportation to food and to buying team merchandise. If going to NHL games does not work for you and your family, try taking them to an American Hockey League (AHL) game. I know it's not the NHL, but there are several good reasons to go and start going on a consistent basis. For starters, going to an AHL game with your kid (s) is a perfect way to get he or she into hockey. When you go to an AHL game, you are usually right on top of the action because of the size of the arenas AHL games are played in, there is not a bad seat in the house, and a lot of the times, it provides a good opportunity to get close to the players. Like the NHL, AHL games are fast paced. With that said, it is at a good enough pace that allows kids or any new hockey fan to learn a lot about the game before going to see an NHL game. I also realize that you can learn a lot by going to an NHL game. With that said, I feel that an AHL game is more kid friendly and has enough going on during the game to keep them interested, keep them asking questions about the sport, and more importantly, have them wanting to go to another game. Secondly, purchasing tickets for an AHL game is extremely affordable. When I take my son to a Bridgeport Sound Tigers game, it usually costs me about $40 in total for two tickets. Because the tickets are fan-friendly, one does not have to break the bank to take his or her family to a bunch of AHL games. Heck, a lot of AHL teams send ticket announcements and discounts in the mail to try and get people to come to their games. Lastly, watching an AHL game is a good way for kids to learn about chasing their dreams. Every player in the AHL is looking to do everything they can to get into the NHL. As such, these player work their tails off every night, fight hard every game, battle for pucks, and do everything they possibly can to get called up to where they have always wanted to go: the NHL. These guys are playing for their live and their dreams and in the AHL, those things come out every single shift. The AHL may be the minor leagues, but when it comes to developing and nurturing new hockey fans, the AHL is big-time.